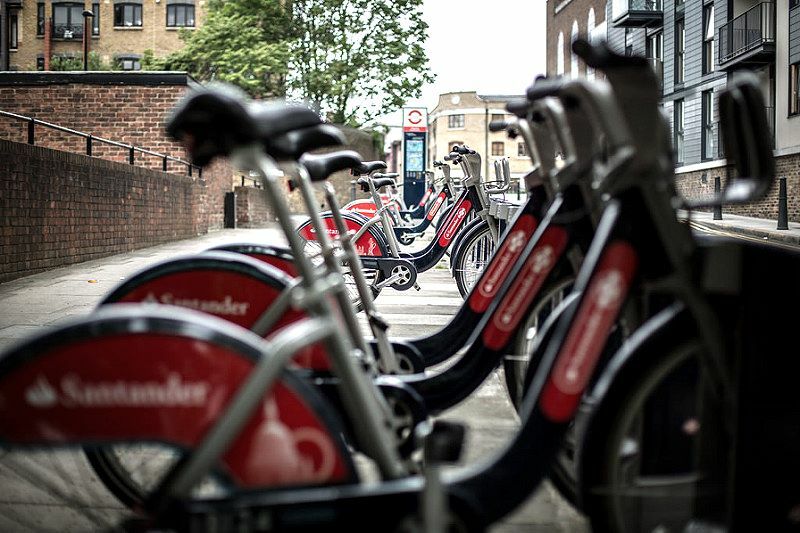 Transport for London (TfL) has signed a £79.7m deal to bring the next generation of so-called “Boris Bikes” to London. Boris bikes are getting an £80m upgrade. The deal will replace older models with 500 new bicycles per year starting from from 2018. The new model will be lighter, faster and comfier – with a lower frame and smaller wheels. The deal worth £79.7m has been won by Serco which will produce, distribute and maintain the bikes for five years until 2022. London’s self-service, bike-sharing scheme – the largest in Europe – is for short journeys across Capital. Londoners and tourists can hire a bike from as little as £2 for an entire day by simply going to one of many docking stations across the capital with a bank card . It gets even more economical for regular riders as they can get faster access to bikes for just 25P a day by registering a personal cycle hire key for £3. What’s more you can have up to four keys to share with your family and friends. There are about 11,500 bicycles and several docking stations across the Capital for easy and convenient bike hire and return. List your business on London dot Directory to reach out to millions of Londoners and Tourists.